CRM is a complete business solution package that offers everything from sales pipeline management to business intelligence system to dedicated customer support all at one place. We aim at providing you the best assistance for your business therefore our CRM solutions list includes virtually everything that can help your business grow. CRM streamlines and strengthens your relationship with your clients by putting their data in a centralized repository from where you can avail it whenever it is required. Not only it draws the data of your existing customers from multiple sources but it also tracks your prospective lead and stores their data as well. With your new automated system you can connect and build relationships with new people that can be your potential clients and also keep your existing customers loyal to our company. Transitioning to CRM is easy since it easily complies with all the ad-hocs you are currently using like spreadsheet or the manual email services which you deem inadequate for your current business needs. There is no need of duplicate data entry because your CRM software automatically gets your data from the applications you are currently using. One of the leading features of CRM solutions is the data import from the third party sources to enhance your sales. 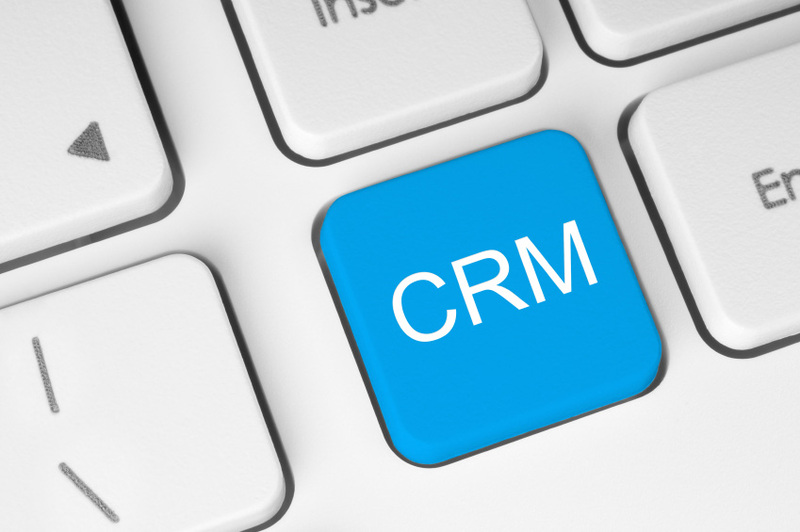 Good CRM systems do not just import the data, they CREATE LEADS for you. It doesn’t matter if you have your data in the form of Vcards or in excel or outlook, you can import it from anywhere to the centralized data repository. Along with the existing data import they offer you the web-to-lead data import service that practically tracks your clients and imports them from almost all the social media websites. Alongwith the import system CRM makes sure that your data is clean, tidy and easy to access. CRM business intelligence system provides you the complete analytics of your business with one click. The dashboard features provide you a complete insight of where your sales are headed and all other important information. Since we emphasize on simplicity so you get to see the key metrics of your organization in the simplest form of bar charts explaining everything like abc. CRM software gives you a complete and exciting marketing automation system so we derive data from all possible sources and base our email marketing on that. With this seamless automated email marketing system you are going to experience exceptional business growth with no effort at all. You do not have to invest in CRM right away. We offer you something even more tempting than return on investment (ROI). The trial version of CRM is available for free so you can test, weigh and compare it with other CRMs available in the market before making a purchase decision. CRM is not only a service, it’s a relationship based on TRUST.